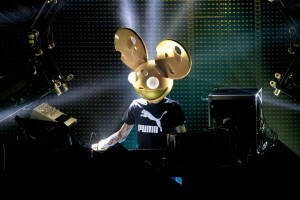 He performs with a mouse-head costume on, but his comics do not come in the way of his outstanding performance. 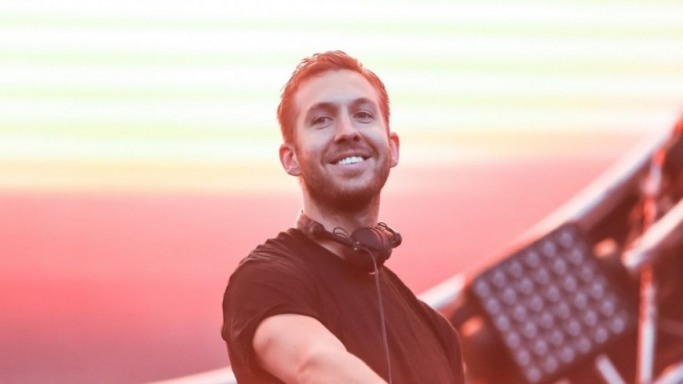 He didn’t even play a tenth of the amount of shows done by other higher-ranking DJs on the list, but still made a whopping $16 million in the 12-month scoring period. Most of his earnings came from performing in lucrative gigs that paid him up to $500,000 per night. He also has a successful merchandise business that contributes handsomely to his overall earnings. Skrillex was out-earned by his protégé, Zedd (7th on the list), but earned a decent figure of $16.5 million in 2014. March 2014 saw the six-time Grammy winner release his latest album, Recess. In the first week following the Album’s release, he sold 48,000 copies. The Album did not perform as good as his 2010 hit, Scary Monsters and Nice Sprites, but his electrifying live shows did well to compensate in 2014. He also earned big by landing films such as Wreck-It Ralph, and has his own label, OWSLA. 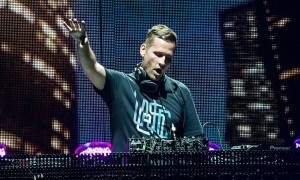 Earning $17 million last year, Ryan Raddon, popularly known as Kaskade, released his tenth album named Atmosphere in 2013. It also earned him a nomination in the Grammy awards for Best Dance/Electronica Album. He is also a proud father of three who in addition to fulfilling his parenting roles, played over 120 shows within the 12-month period, which included 30 gigs in Las Vegas. 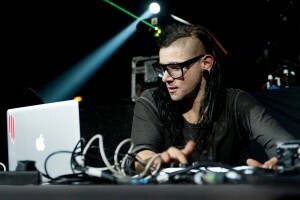 He is quite visible on twitter and occasionally lashes out at his former record label and the EDM culture. The irony of this spot is that it was earned by 24-year-old Zedd, who out-earned his mentor, Skrillex (9th on the list) in the 12-month scoring period. 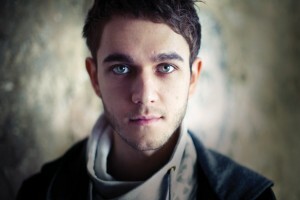 A huge chunk of Zedd’s $17 million in earnings came from a gigantic leap in his nightly DJ fee, which rose from $20,000 to a six-figure sum, in 2014. His instrumental role in producing pop stars such as Lady Gaga and Justin Bieber also contributed to his immense earnings. He also launched his album, Clarity¸ whose singe (of the same name) rose to Platinum. Also known as Afrojack, Nick van de Wall made $22 million last year, and also released his long-awaited debut album, Forget The World, in May 2014. Afrojack, despite telling Forbes the he had declined lucrative offers from Las Vegas and decided to stick in Wynn, later jumped at a residency offering at Hakkasan. 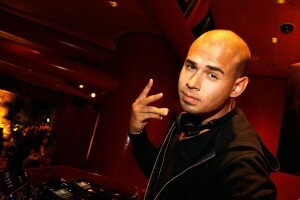 Afrojack played over 150 shows within the scoring period. He also reaped massive pay cheques from the Nike and G-Star Raw endorsements, where he owns a clothing collection.